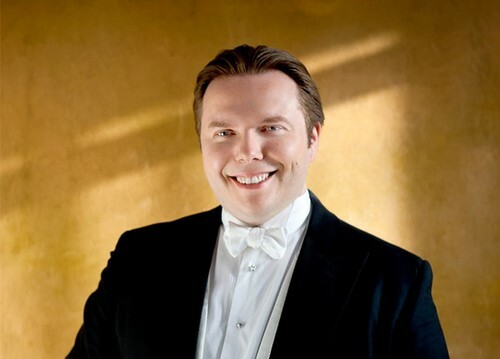 On Thursday, August 3rd, Manchester Music Festival Artistic Director Adam Neiman presents one of the organization’s season highlights at Southern Vermont Arts Center’s Arkell Pavilion at 8pm. On this evening, Maestro Ignat Solzhenitsyn will lead the group of musicians in two epic works of the orchestral repertoire: Beethoven’s Eroica Symphony and Brahms’s Piano Concerto No. 2 in B-flat Major. Presenting both works in one evening is unusual. They are big pieces that are typically performed alongside shorter compositions, but together they are complementary and create a musical dialogue. On the 3rd, Solzhenitsyn is joined on stage by celebrated pianist Alexander Kobrin, 2005 Gold Medalist of the Van Cliburn International Piano Competition – an event that is only held once every four years and brings together the best pianists in the world for two weeks of competition. Tickets to the August 3rd Manchester Music Festival Orchestral Experience are $45 for adults. Tickets can be purchased online at mmfvt.org, by calling 802-362-1956, and at the Southern Vermont Arts Center Arkell Pavilion box office.